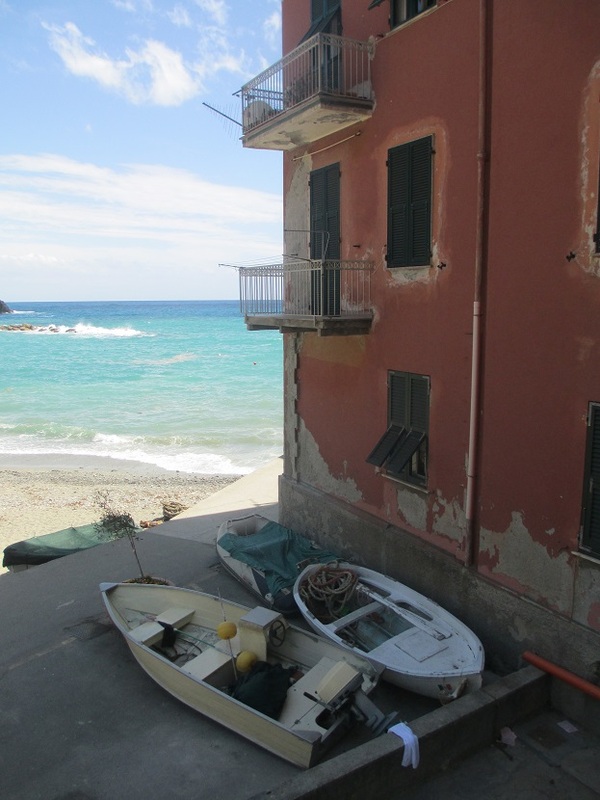 This entry was posted in Italy, Travel and tagged Cinque Terre, flowers, shopping, walking. Bookmark the permalink. What a charming walk. You captured the place well! Thank you Darlene – it was a lovely place to walk! This is a lovely walk you should share it with Restless Jo’s Monday Walks. There are no rules for this challenge apart from taking a walk and sharing it! Thank you so much for that great suggestion Becky – I’ll watch for Jo to post this week’s walk! Thanks Jo – I’ll watch for your next Monday Walk!! Awesome pics! I need to get down there…only been to one town…..I live only 3 hours from there! Great photos! It is really beautiful and there is something interesting to see around every corner! Thank you Patti – it was a really fun adventure! So picturesque. Are the walks easy? I thought the walks were easy – you don’t have to go up all those steep steps! I enjoyed your walk in the Cinque Terre. The last time I was in the area I was on crutches and saw little of it. I’m sorry to hear that. I hope you can go back when you can walk around and see everything! Thank you so much – it was a wonderful walk! I missed out on this when I was in Italy… enjoyed your charming photos. Thank you – you’ll have to go to the CInque Terre the next time you’re in Italy! Absolutely! The friend I was traveling with went there without me but I had to go back to work! 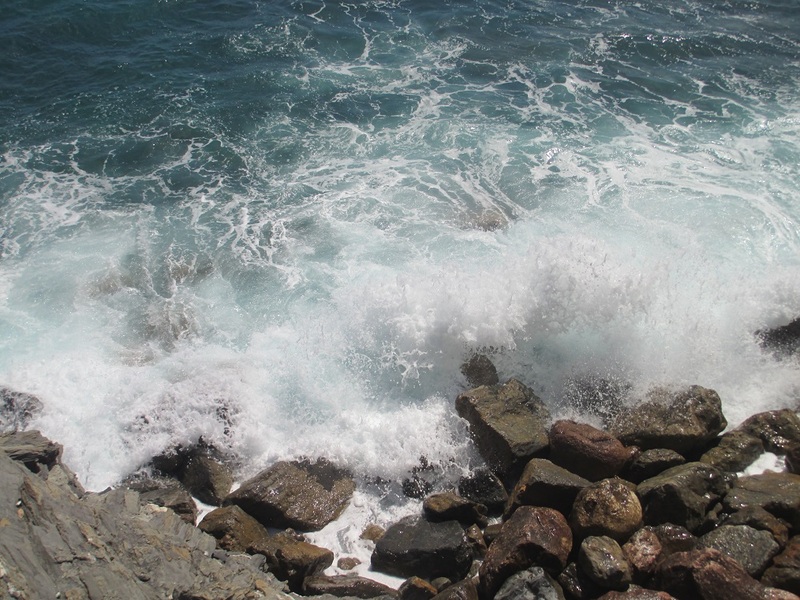 Wonderful places and wonderful photos:) Visited Cinque Terre 3 weeks ago. Yes I had, one of the best places I have been to. These pictures evoke the feeling of being there in the old village. I love the contrast of the vibrant colors and the old chipped paint. This is such a gorgeous region – it’s one of my favorite places to visit in Italy!